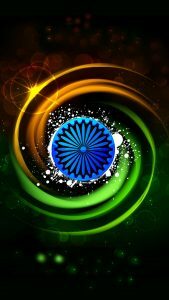 #IndependenceDay2018 #IndependenceDay – Add this artistic picture of Indian flag as one of your alternative choice for celebrating Independence Day. 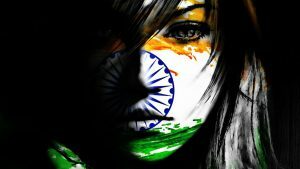 An awesome picture of Indian flag by Prince Pal from Devian Art. 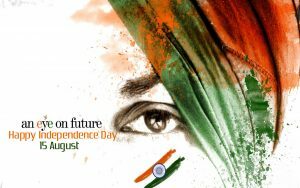 I use this picture as one of my favorite wallpaper for Independence Day. 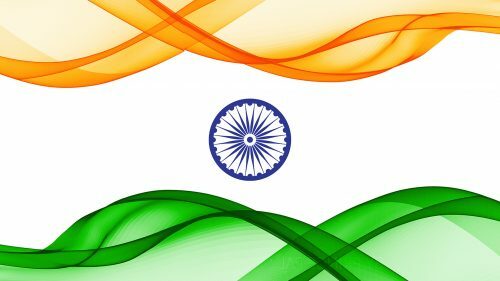 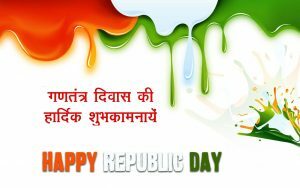 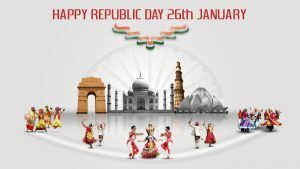 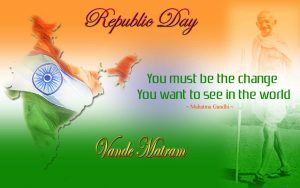 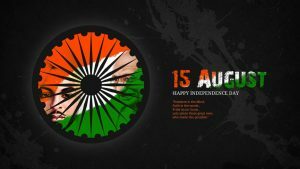 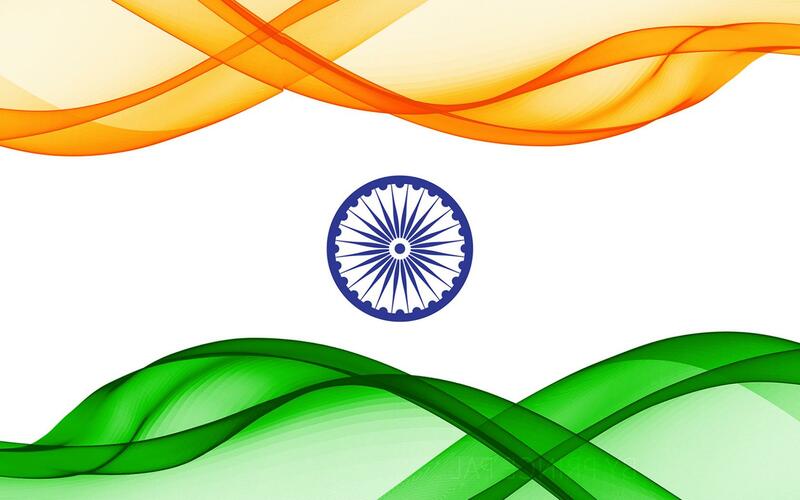 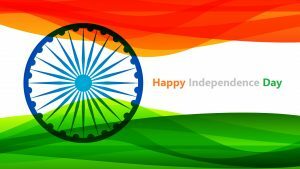 Moreover, this wallpaper also become the one of my best collection of India flag wallpapers. 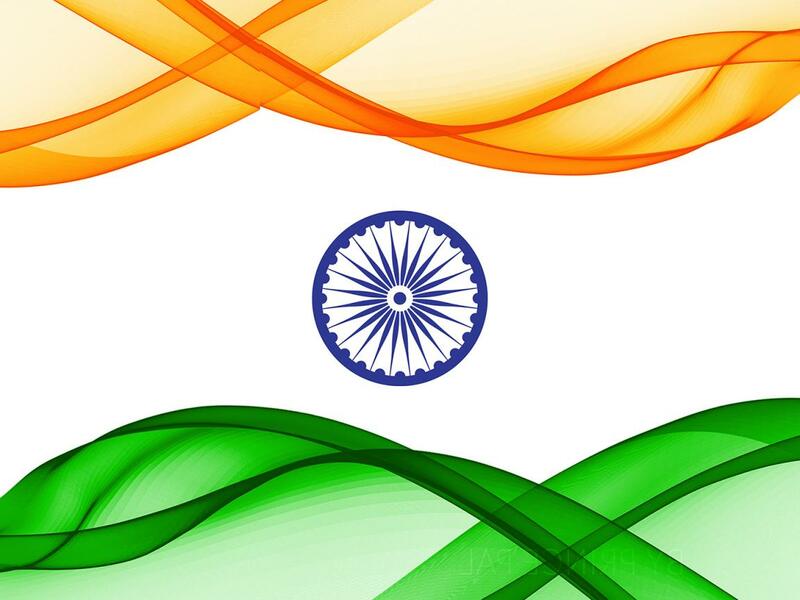 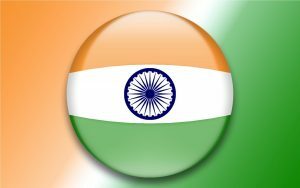 Feel free to visit our gallery below to get another wallpapers of India flag.